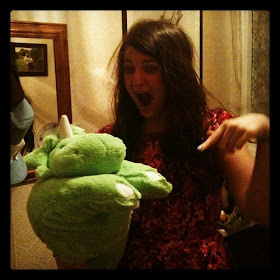 t*rexes and tiaras: Tuesday Titles 027.. I know, it's a little early to be thinking about that festive season, but to be honest I picked this book up on Sunday because I wanted something short to read. 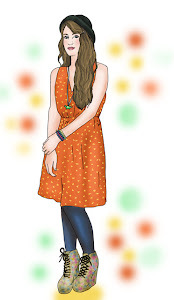 I've read one Nancy Thayer book before, and enjoyed it as a nice, easy to read story. 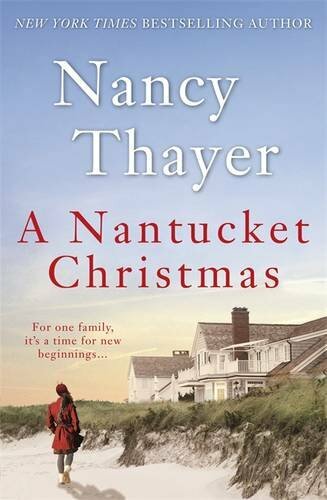 Although with different characters, A Nantucket Christmas is also set on the island of Nantucket, and tells of a slightly dis-jointed family making preparations, both physically and emotionally, for the festive season. Nicole, newly married and new to Nantucket, is trying to plan the most perfect Christmas for her new family. Her ungrateful (and let's say it, bratty) step-daughter doesn't seem receptive to anything Nicole does, but she's determined not to let it ruin her Christmas spirit. A typical Christmas tale, with family drama and stresses aplenty, but a reminder about why Christmas can be such a good chance for family to be together, as well. A heartwarming read to get you in the festive mood. Its never too early for Christmas!!! I think im going to have to add this to my reading list! Sounds a really great book! I have to admit, I'm not a fan of Xmas so I'm happy not to think about it 'til about the 20th December.